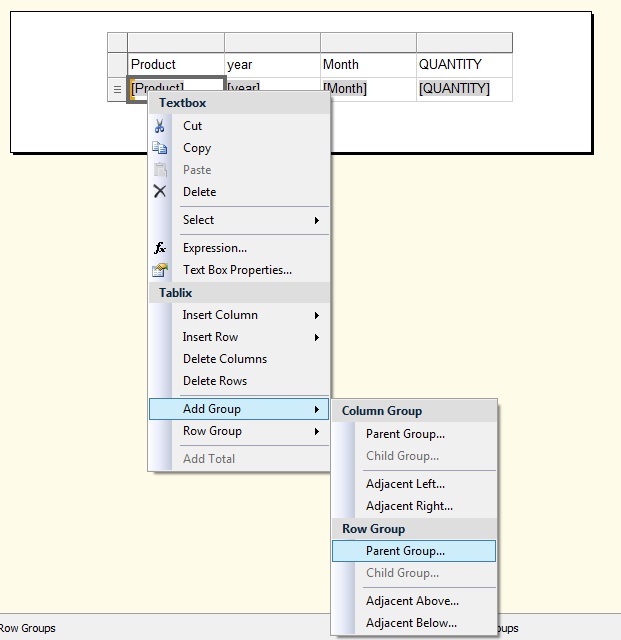 In SSRS we can generate drill down reports in very easy way. 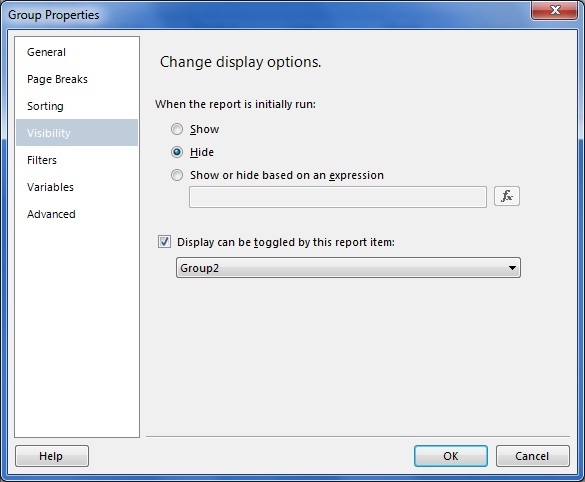 To create Drill down reports, please follow the following steps. Step1: Create New Report Project with one Shared DataSource with data query for generating report. 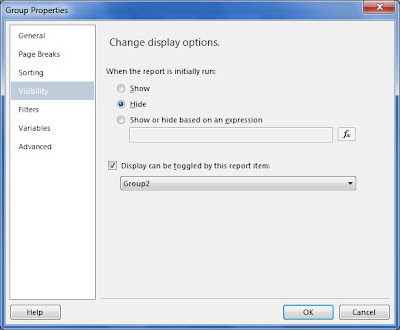 hi unable to see the images "Select Add Parent group" and "The report table looks like this"